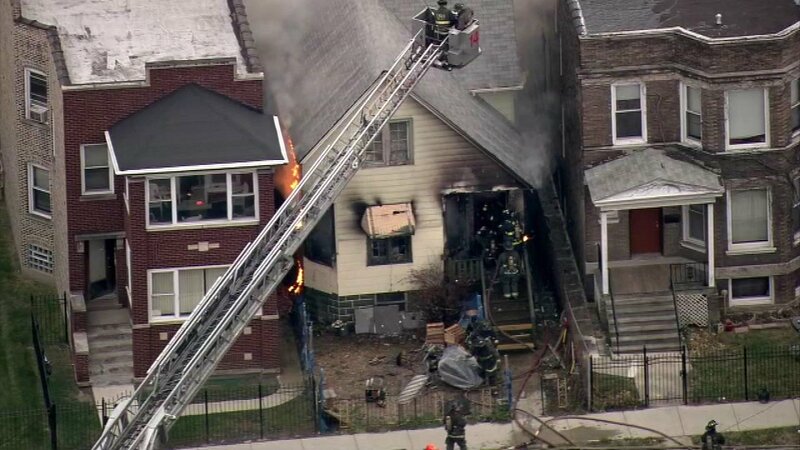 CHICAGO (WLS) -- Crews are on the scene of a fire on the city's West Side. The fire broke out Thursday afternoon in a two-story home in the 600-block of North Laramie, fire officials said. Stay tuned to ABC7Chicago.com for more.